Online operator, Mr.Green, has finalised its direct integration with Nolimit City, thanks to the proprietary owned RGS platform available by the software provider. The move comes after the two agreed to deliver a direct route to market on a deal established under an exclusive MGA license. 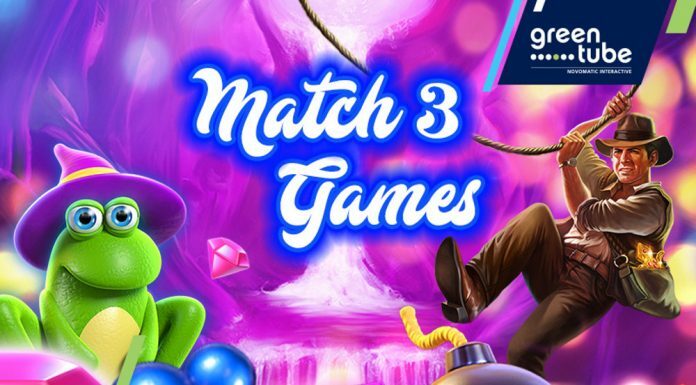 Mr.Green, is a multi-award winning operator, and one of the first Casinos to offer an array of “crowd-pleasing industry leading suppliers under one roof”, and has recently launched its own sportsbook and Bingo pages, to offer players a 360 gambling experience. The firm is a publicly listed company on the Swedish NASDAQ Stock Exchange (MRG) and operates its leading brand along with Garbo.com, managed under the same operations. Nolimit City has been established since 2014 and is aiming to deliver more exciting titles in 2018 after cementing itself as “one of the most prominent new comers” to look out for. 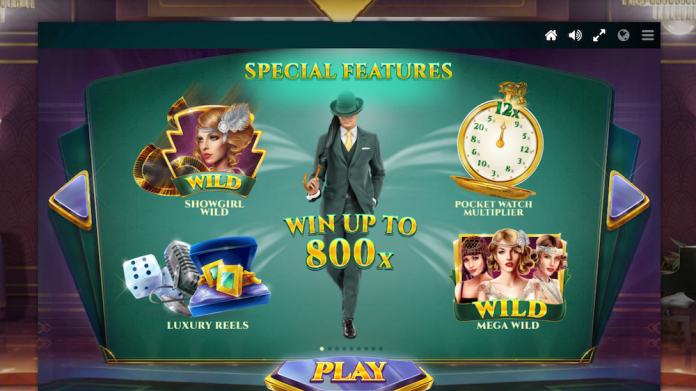 With eight premium video slot titles live across several leading names, the launch of Nolimit games on Mr.Green has taken the provider to “new heights”.